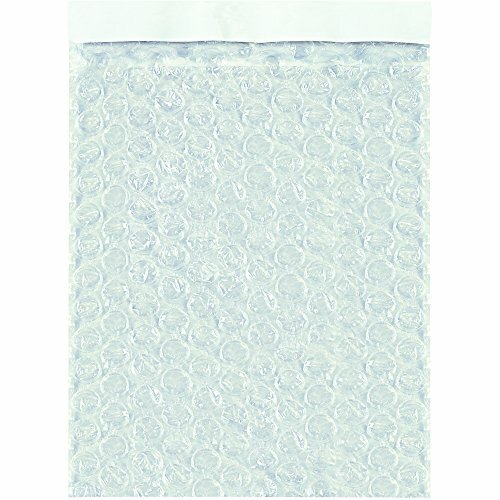 4 inch x 5 1/2 inch Self-Seal bubble pouches. No more wrapping! simply insert product, peel tape and seal! Self-Seal bubble pouches have a 1 1/2 inch lip and tape seal. Made with high slip, 3/16 inch bubble.